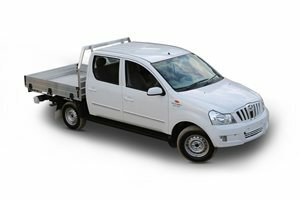 Mahindra’s dual-cab farm truck is an enticing budget-priced proposition. 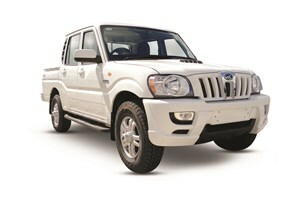 Thanks to Mahindra, your next 4x4 might be a ‘Jeep’ … at least in spirit, if not in the metal. 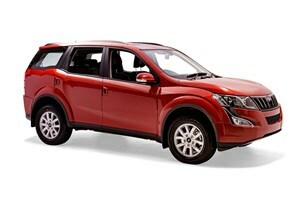 Budget-priced Mahindra fronts up to the LC79.